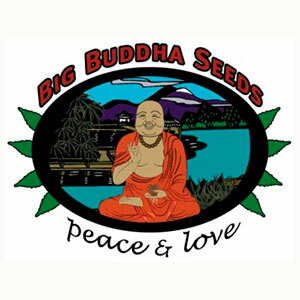 Big Buddha Seeds are a seed bank based in the UK, despite many of their projects being carried out in the Mediterranean. Big Buddha has been a part of the UK cannabis scene for some time, being well known for his columns in Weed World. 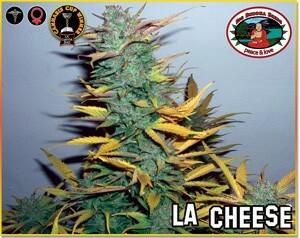 More than anything else he is renowned for producing the infamous Big Buddha Cheese cannabis strain! Many of the other Cannabis strains in the Big Buddha feminised cannabis seed range centre around this wonderful strain. As well as the Big Buddha Cheese, there are also other well known strains such as Blue Cheese, Freeze Cheese ‘89, Chiesel, and Bubble Cheese amongst others, there are also some strains in the range that do not include the Big buddha Cheese genetics, strains such as Buddha Tahoe, The Kali, Buddha Haze, and G-Bomb. 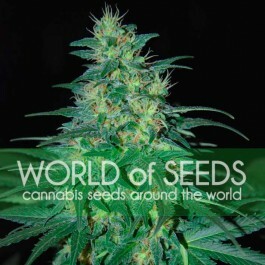 There are also now several Autoflowering seeds in the fantastic Big Buddha Seeds range.